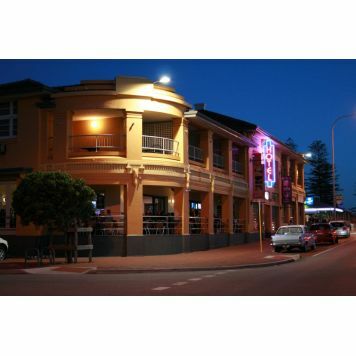 The Cottesloe Beach Hotel has been a landmark destination for local and overseas visitors for over 100 years. We offer 13 hotel rooms, 10 of which have uninterrupted balcony views with the Indian Ocean at our door step. 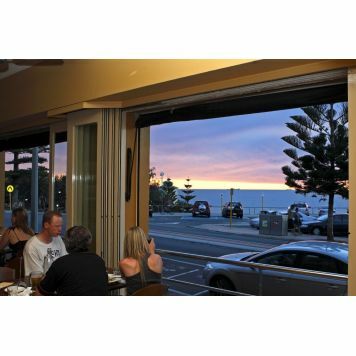 Cottesloe is a centrally located beach side suburb of Perth offering safe swimming or, for the more adventurous great surfing & kiting. 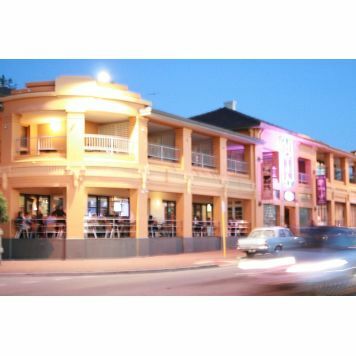 We are only 15 minutes from the CBD, 10 minutes to Fremantle and 40 minutes from Perth Domestic and International airports. Please be advised we do have Bar below the accommodation floor. Depending on the time of year noise can be an issue. Beachfront rooms include queen size bed, ensuite, TV, ipod docking station and complimentary tea and coffee. Enjoy the breathtaking views from your furnished balcony. Double rooms include one double bed, LCD Flat Screen TV,IPod docking station, complementary tea & coffee, and private ensuite. All rooms have recently been refurbished. Seaview rooms include one double bed, LCD Flat Screen TV, Ipod docking station, complementary tea & coffee, and private ensuite. Enjoy the ocean views from your furnished balcony. All rooms have recently been refurbished. This is a great destination for the corporate traveller. Internet access and secretarial services are available. Our Functions department is here to assist with all your corporate needs or private events. 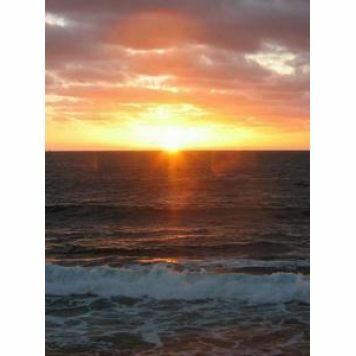 Boasting one of the most superb views in the state, this venue is sure to impress. Check in is from 1pm and check out is at 10am. Please note that we do not allow check ins after 11pm. An additional single rollaway bed can be provided in Beachfront rooms for $30 per night. Infants and children are welcomed but we do not provide cots, please make sure to bring your own bedding for infants. Street parking is available on John and Warnham Roads. A 30 minutes loading bay is available at the main entrance. From airport Great Eastern Highway to Albany highway over Causeway to Riverside Drive to Mounts Bay road continue along, becoming Stirling Highway. 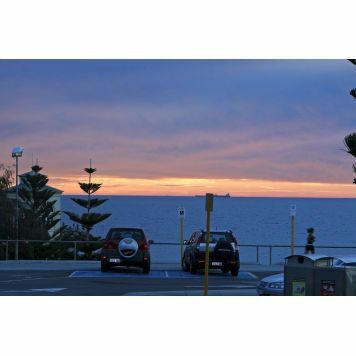 Right at Eric street, left onto Marine Parade, continue along to main Cottesloe Beach No 1 car park.